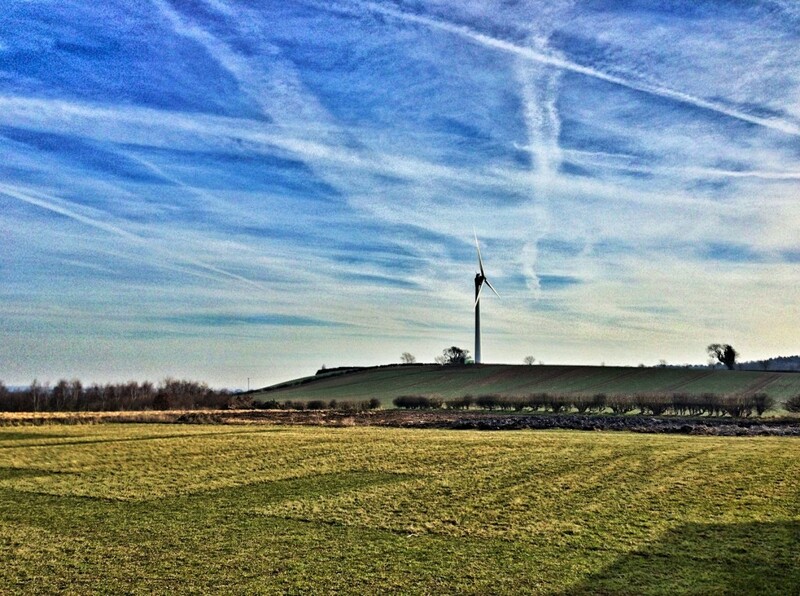 Situated just north of Nottingham, our 2 acre flying field is accessible all year. Phoenix Rotors operates a flying field at Farnsfield, north of Nottingham. We have access every day of the year, dawn until dusk. We have full flying planning permission, and the site is nice and quiet. The site extends approximately 2 acres, is regularly mown with appropriate sections, is flat and free of any obstructions. We have a small cabin that you can use to make hot drinks, or shelter if the wind picks up! We operate two flight lines, a large distance apart, so that new fliers can practice hovering without being put off by the regulars. Having two people in the air at once also reduces the waiting times on those busy summer afternoons! Our flight field is located just to the north of Nottingham along the A614 at Farnsfield. We have full flying planning permission. The site extends approximately 2 acres, is regularly mown with appropriate sections, is flat and free of any obstructions. Outside of the 2 acres, flat fields extend for hundreds of metres. There’s a lot of room to fly! It’s not as fun to fly on your own, so members regularly post on our forums when they’re heading out for a few hours. Check the public threads, and feel free to drop down and have a look for yourself! We operate the field in a set manner, this is both to ensure safety of all who are flying and those spectating & waiting to fly. Its a simple layout and can be seen in the diagram below.